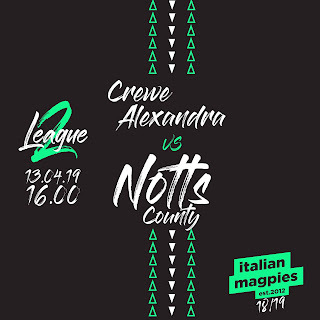 Italian Magpies: Colin Slater: "Today is the day"
NOTTS COUNTY supporters are rallying in huge numbers in order to get behind the team in Saturday's crucial end-of-season game at Oldham Athletic. The Magpies need one point to be sure of escaping relegation to League Two of the English set-up and fans know it's going to be a tough ask. Oldham are unbeaten in their last nine matches but, on the more positive side, five of those have been draws! 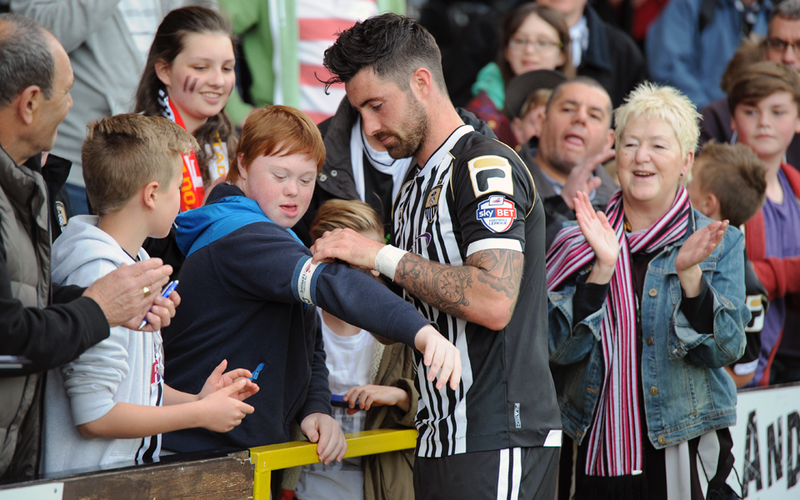 Notts originally obtained 3,000 tickets to sell to travelling fans but all these were snapped up in a matter of days. Oldham have now allocated a further 1,000 places and these tickets go on sale today at Meadow Lane. The away following will far exceed the number of 2,800 who went to Liverpool for a second round tie in the Capital One Cup. Notts will have to cope without the services of on-loan central defender Hayden Mullins who has been recalled by Birmingham City for whom he played in last night's 1-0 defeat at the hands of Wigan Athletic. Birmingham have an injury crisis, are in the bottom three in the Championship and could well be relegated on Saturday - a fate Notts seek to avoid.